All events, whether it is big or small, use resources and have negative impacts on the environment. The planning, preparation and conducting of events tend to consume water, energy and materials, and also produce waste and carbon emissions. 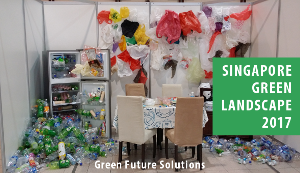 We understand that event organisers and venue managers would like to reduce their impacts on the environment and go green, but they are not sure how to start. 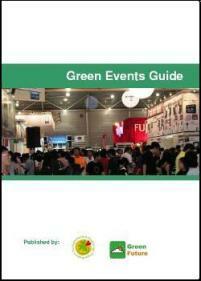 To help them, we have teamed up with ECO Singapore to produce the Green Events Guide.